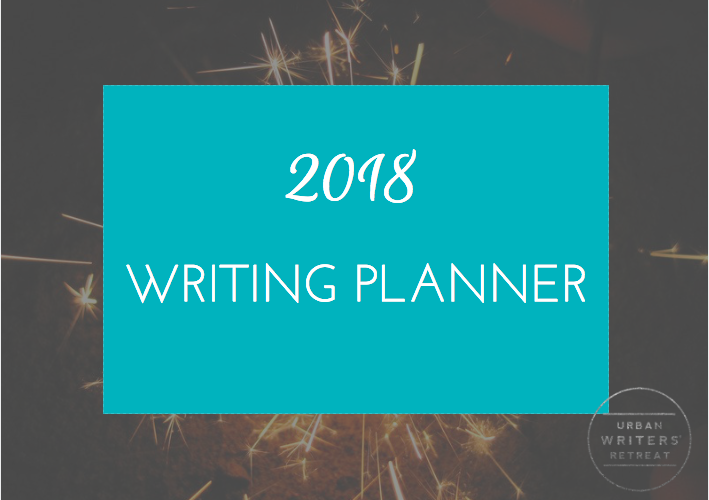 Hooray, your 2018 writing planner is here! I get why people hate New Year’s Resolutions – I do too. They just seem like setups for failure to me. But looking at last year to identify the frustrations I want to change and actually celebrating the good stuff? Dreaming about the life I want to live next year and working out ways to make it happen? I love being able to give gifts like this that can really make a difference – just a few days ago a writer said doing this process had changed her life. If it can do even a fraction of that to you, lead you a step closer to where you want to be in your writing life, I’ll be happy. Oh, and if you like the idea but kinda don’t wanna do the whole review process, there’s a super-quick cheaty goal sheet at the back.